Aventura tour company offers to our guests many different options for travelling in Georgia and Armenia. 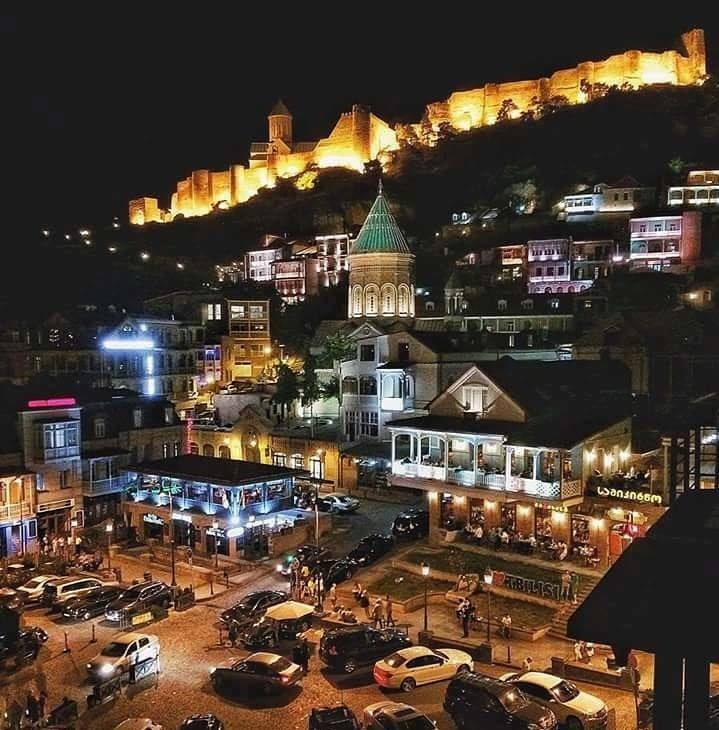 If your are traveling to the region for the first time and would like to discover the main highlights of both countries I would like to focus your attention to one of the best sellers – 10 day tours to Armenia and Georgia, during which you will get acquainted with everything – history, culture and architecture, traditions of two countries. DAY 1: Arrival at Yerevan Zvartnots Airport, transfer to the selected hotel. Check – in and rest at the hotel. O/N in Yerevan. 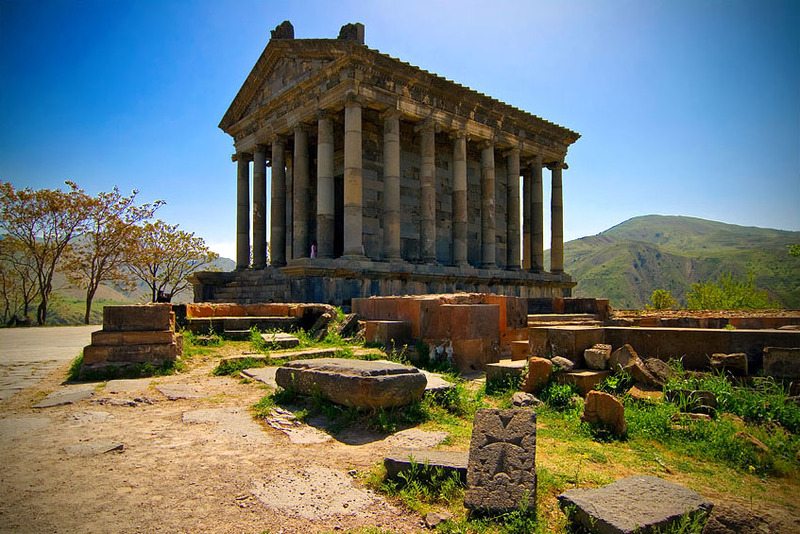 DAY 3: After breakfast at the hotel drive to visit the temple of Garni and enjoy the beauty of Garni Gorge, lunch in a family hosted restaurant for lunch also take part of lavash (Armenian bread) making process. Visit Geghard Monastery and return to Yerevan and explore the city. O/ N in Yerevan. DAY 4: After breakfast at the hotel drive to Ashtarak city to visit Medieval Monasteries of Ohanavank and Saghmosavank. Lunch at a local restaurant with a beautiful scenery of the River Kasakh gorge. O/N in Yerevan. 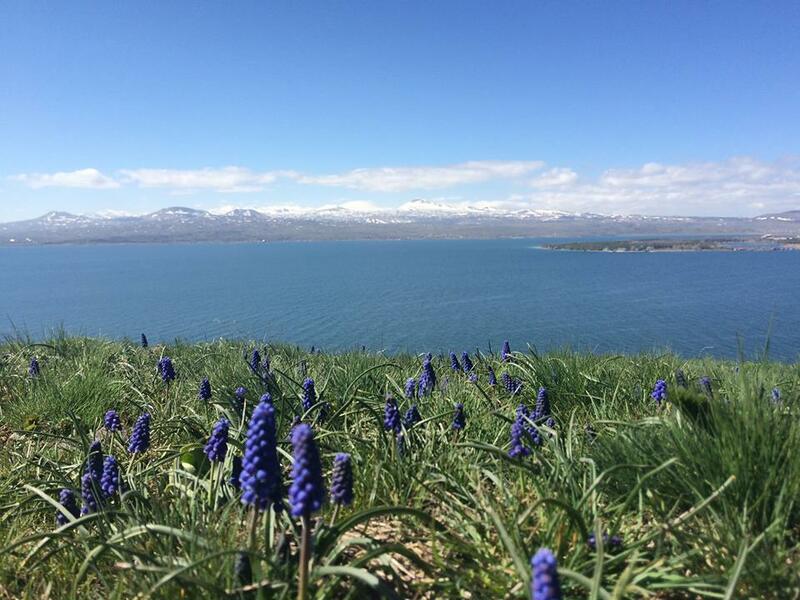 DAY 5: After breakfast at the hotel drive to Lake Sevan, stopping at the peninsula with two tiny churches on top of it, then continue to north and visit Sanahin then Haghpat UNESCO-listed monastic complexes. Cross into Georgia and continue to Tbilisi. O/N in Tbilisi. 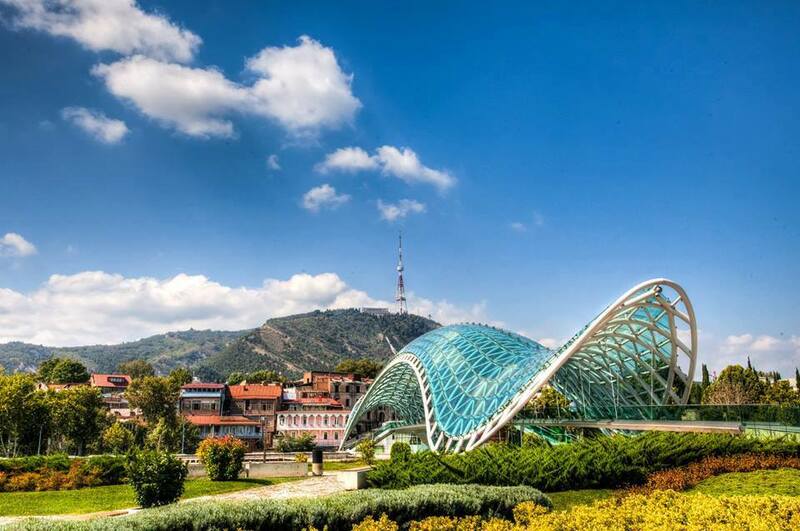 DAY 6: After breakfast at the hotel, city tour in Tbilisi including a visit to the Old Town, Metekhi Temple, the Abanotubani ‘bath district’ and the Narikala, the main fortress in Tbilisi then main streets and squares. Free time in the afternoon, then continue exploring the Old Town in the evening, take a cable car (funiculor) to view the city from above. O/N in Tbilisi. DAY 7: After breakfast at the hotel. Drive the famous Georgian Military Road to Mtskheta, ancient capital of Georgia and a UNESCO World Heritage Site. Visit the Jvari Monastery and Svetitskhoveli Cathedral. Continue to Uplistsikhe cave town and on through the dramatic Aragvi River Valley.. O/N in Tbilisi. DAY 8: After breakfast at the hotel. Drive to Kakheti – famous wine making region of Georgia. Trip to Kakheti starts with rock-hewn monastery complex David Gareja, then Sighnaghi – city of music, art and love and also visiting Bodbe Convent – place where the relics of St. Nino, Enlightner of Georgia lie. Overnight in the guest house of Sighnaghi. DAY 9: After breakfast, visit the gardens of Tsinandali Park. Continue to the beautiful hill-top town of Sighnaghi, After visit Bodbe Monastery – a Georgian Orthodox monastic complex and the seat of the Bishops of Bodbe and enjoy a lunch at a family hosted in one of the surrounding villages. Continue to Tbilisi for overnight. O/N in Tbilisi.